From Shek O Headland, Hong Kong Island. In every winter in Hong Kong, strong northeast monsoon wind affects the city. 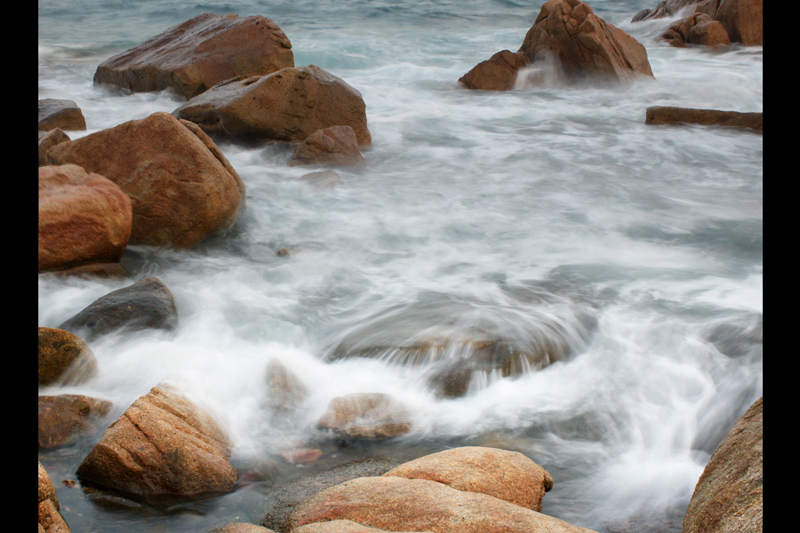 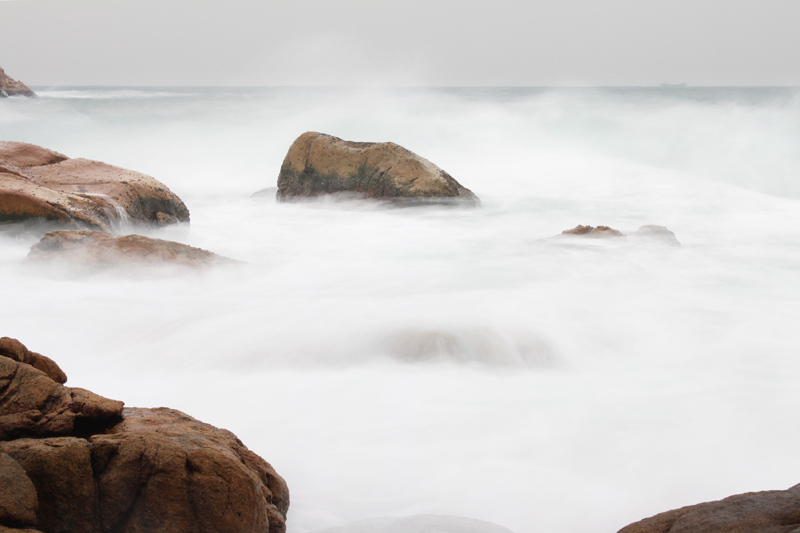 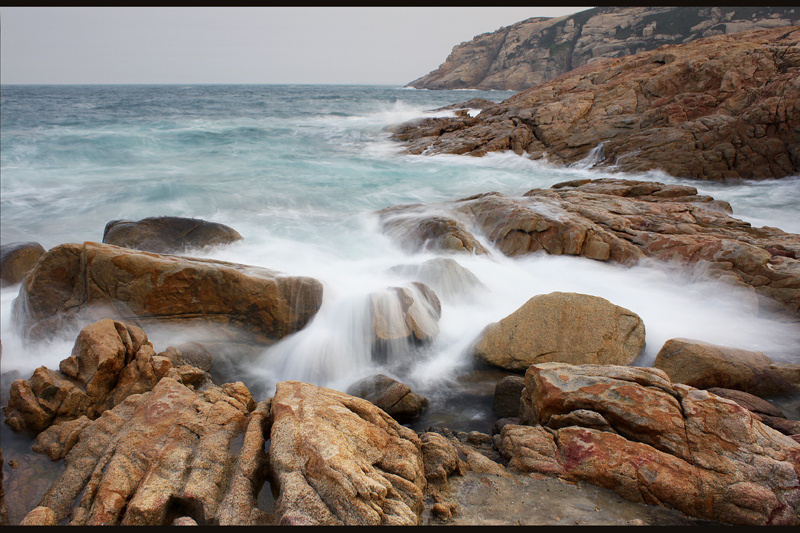 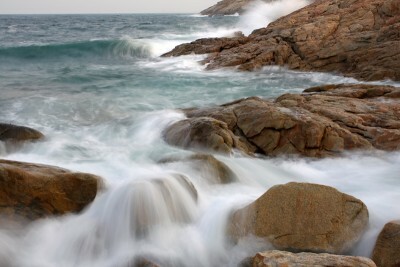 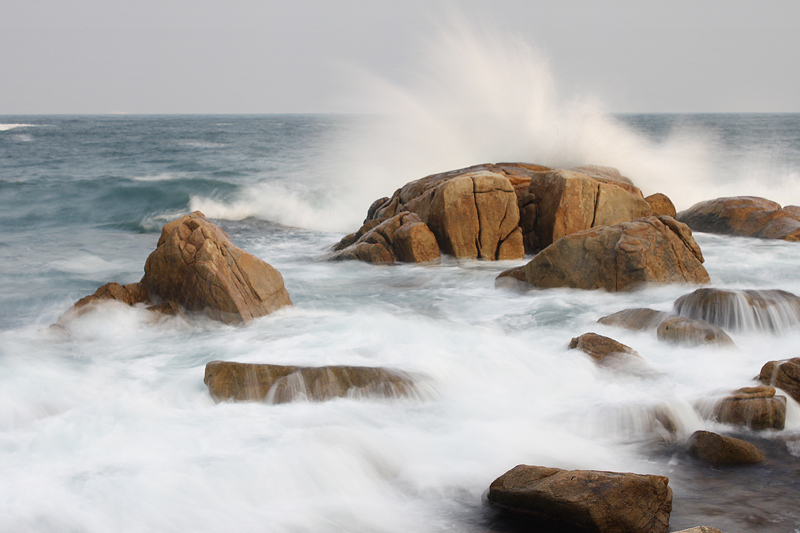 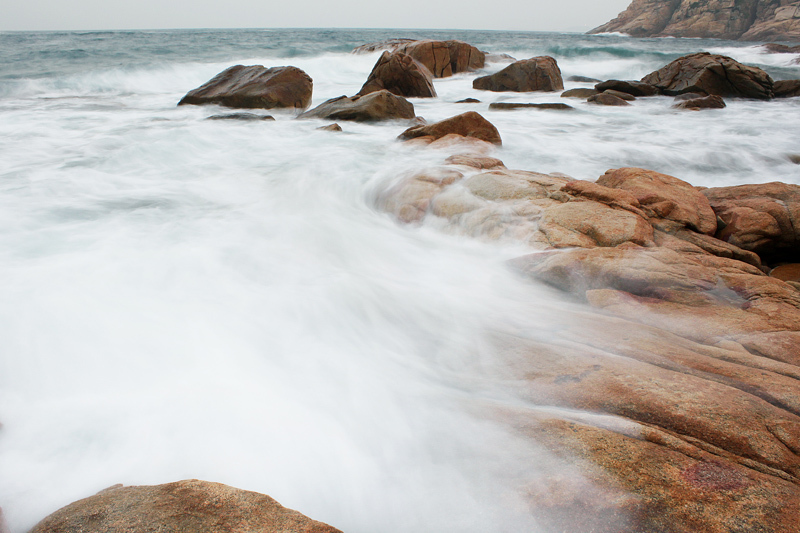 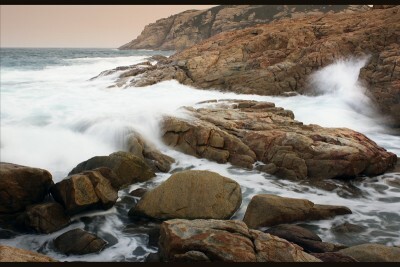 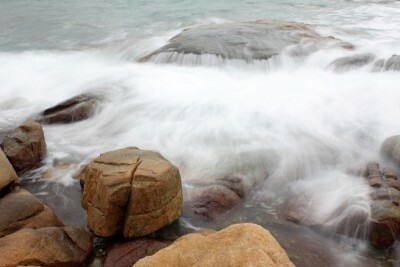 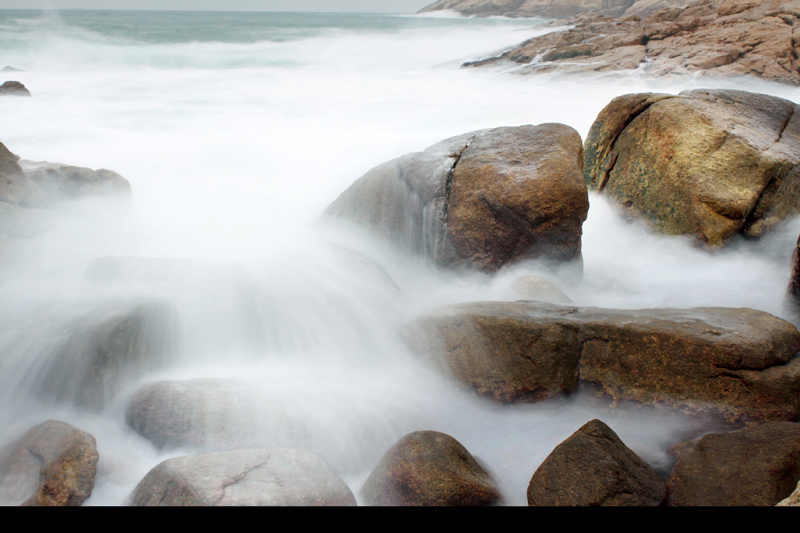 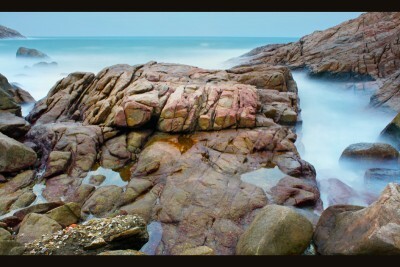 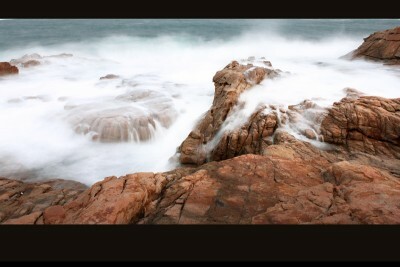 Therefore strong waves can be easily found at Shek O Headland, where the sea is facing the east.